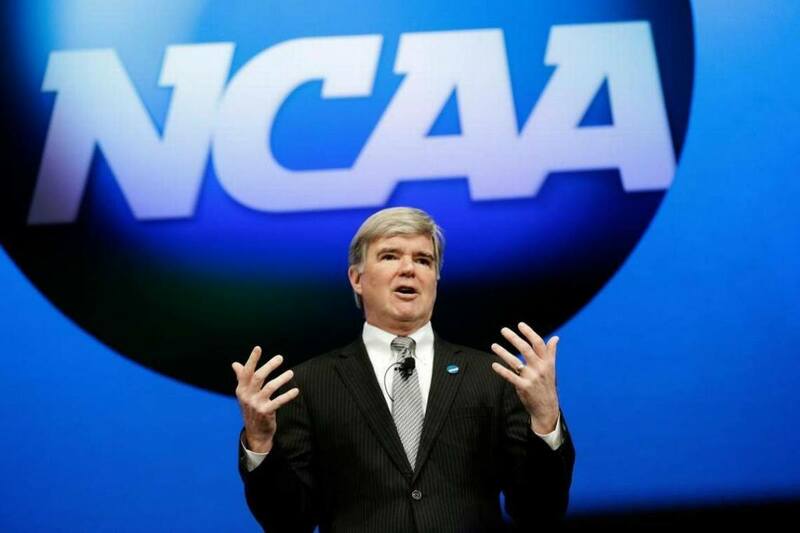 NCAA President Mark Emmert isn’t altering his anti-sports betting position despite the US Supreme Court’s repeal of the federal ban last May. College athletics’ chief official also has many problems with the organization embracing esports. 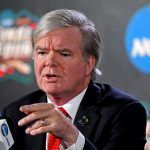 At the recent NCAA 2019 Convention in Florida, Emmert doubled down on his opposition to sports gambling. He told attendees that the Association will need to lean on its morals to defend college sports from the gambling expansion. 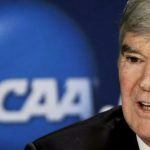 Emmert warned that college athletes, coaches, team members, and athletic department employees are barred from participating in legal sports wagering. “It’s going to threaten the integrity of college sports in many ways unless we are willing to act boldly and strongly,” the president concluded. Seven states have joined Nevada in allowing full-scale sports betting: Delaware, New Jersey, Pennsylvania, Rhode Island, West Virginia, Mississippi, and New Mexico. 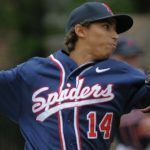 Of those states that have recently set their own regulatory standards on sports gambling, three — New Jersey, New Mexico, and Rhode Island — don’t allow sportsbooks to take bets on games that involve in-state schools. That means bettors in Pennsylvania can freely wager as much as they wish on the Villanova Wildcats, the defending champions of the NCAA March Madness. Opponents to the NCAA’s anti-sports betting stance believe regulated markets better protect game integrity. 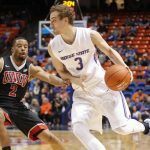 Last year, the American Gaming Association estimated that $10 billion would be wagered on March Madness, with just three percent – $300 million – through legal outlets. It’s perhaps the hottest buzzword in the gaming industry, but Emmert believes esports has a long way to go before the NCAA should embrace the competitive video gaming tournaments. Last week, Marquette University became the first NCAA Division I school to add esports to its varsity athletics department. Esports has quickly become big business. A recent study found that esports wagers will hit nearly $13 billion by 2020. The vast majority of the money is wagered in-game between players. While Emmert and the NCAA seemingly want little to do with esports at the moment, the NBA has taken a different approach. The NBA 2KL is a professional esports league where video gamers compete in sanctioned events representing real NBA franchises. Twenty-one of the NBA’s 30 teams currently participate. NBA Commissioner Adam Silver was the first head of a “Big Four” sports league to support gambling.